Cascade Designs® Welcomes David J. McDonald as Sr. Vice President and Chief Operations Officer: Cascade Designs, Inc.
McDonald joins Cascade Designs® with more than 25 years of operational leadership experience. 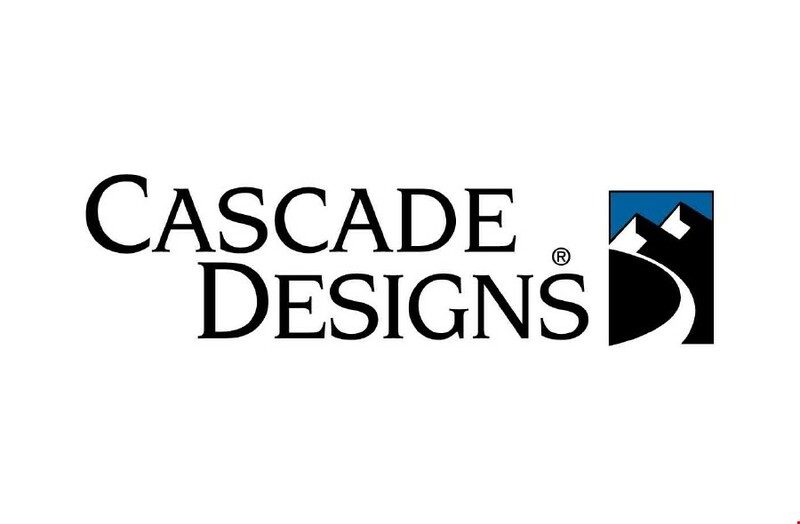 SEATTLE, Wash. (October 8, 2018) – Cascade Designs, Inc.®, parent company to some of the most respected and iconic brands in the outdoor industry, welcomes Dave McDonald to their team as the new Sr. VP and Chief Operations Officer. McDonald brings more than 25 years of operations experience to the position and will oversee supply chain, manufacturing, logistics and distribution for the award-winning collection of brands which include: Therm-a-Rest®, Mountain Safety Research®, Platypus®, SealLine®, and PackTowl. Over his career, Dave has served in various leadership roles in public, private and family-owned companies and has led the development of integrated supply chains serving leading retailers, distributors, dealers and manufacturers across a broad spectrum of U.S. and global markets. Most recently, McDonald held the position of President at Lakeside Metal Specialties, a high-growth international sourcing and manufacturing services company. For information more about Cascade Designs, please visit: www.cascadedesigns.com. For 46 years, Seattle-based Cascade Designs, Inc. and its brands, Therm-a-Rest®, Mountain Safety Research® (MSR), Platypus®, SealLine®, and PackTowl®, have led the outdoor industry in designing, manufacturing and marketing innovative, useful and long-lasting gear. The majority of its products are manufactured in the company’s factories in Seattle, WA and Reno, NV, U.S.A., and Cork, Ireland. From the original self-inflating Therm-a-Rest® camping mattress to the first multi-fuel stove from MSR®, Cascade Designs has developed leading products that explorers, travelers, adventurers, outdoor enthusiasts and weekend campers can rely on to deliver optimum performance in the outdoors through exceptional engineering and quality. For more information, please visit: www.cascadedesigns.com.